… But it is curious to see Smith moving from judged shapes, which speak in a visual language to more colourful works, which suggest a closer move towards form. 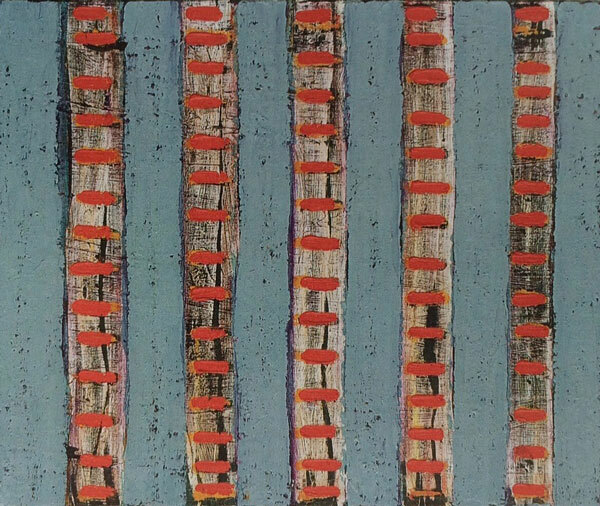 He has always been interested in language as the ogham paintings suggest and these new paintings speak confidently. 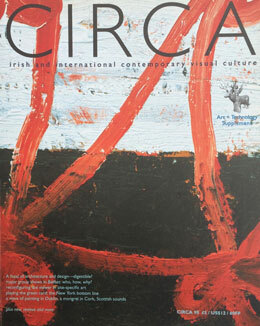 CIRCA Art Magazine. Issue #90, 1999.